Chief instructor, Mr Campbell Houston started training aged 8. 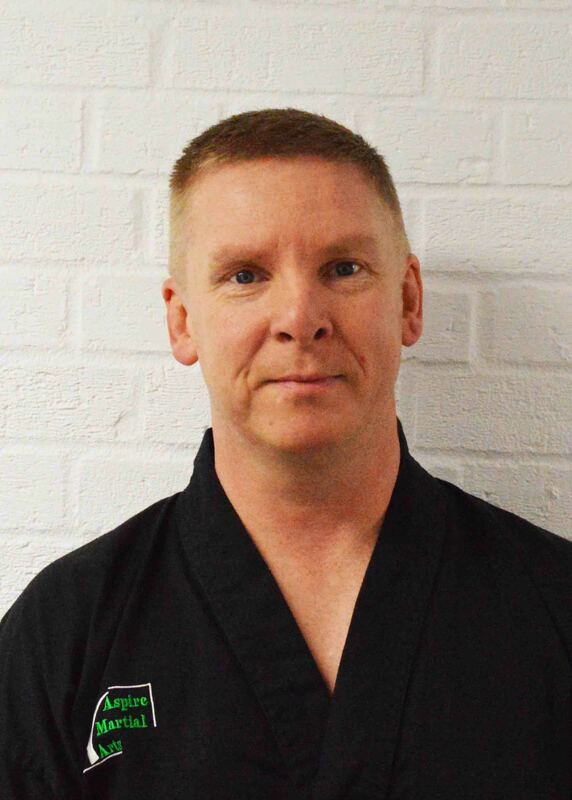 He holds the rank of 4th degree black belt, is a registered International Instructor, examiner and umpire with the ITF and IKF, a member of the British Taekwon-do Council and is also trained in Self Defence techniques being one of few F.A.S.T defence instructors in the UK. Rachel began training in Taekwon-do in 1996 for something to do. She now holds the rank of 2nd Degree in both Taekwon-Do and Kickboxing. She is the lead Instructor on Little Dragons and Dragon Hatchlings. 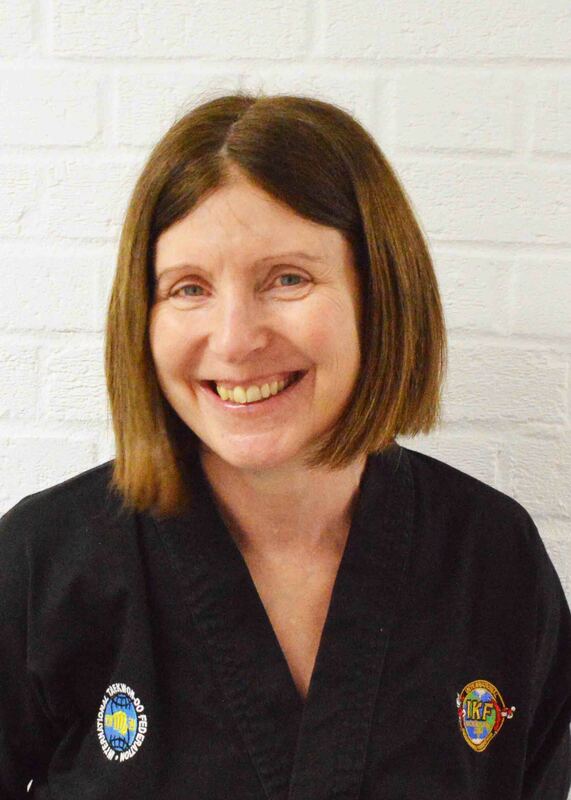 She is a member of the British Taekwon-do Council, Wiltshire Council’s Rightcoach Scheme and has undertaken many courses in Child Development. Max has been training in Taekwon-do since 2003 and in kickboxing since 2008. He is a 3rd Degree Black Belt in Taekwon-do and a 1st Degree in kickboxing. 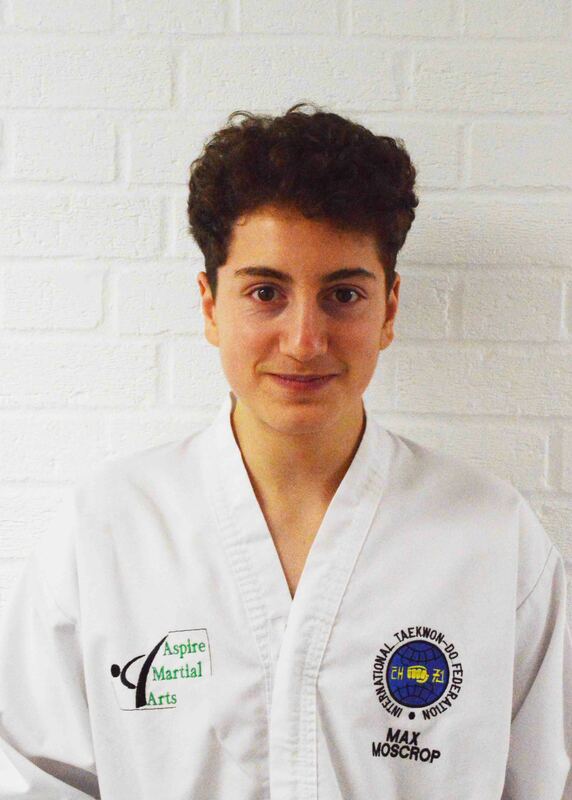 He has competed successfully at national level in Taekwon-do and hopes to pursue this further. He assists in Taekwon-do and kickboxing classes. Wendy developed an interest in martial arts after watching her children do Taekwon-do. She has been training in kickboxing since 2004 and in Taekwon-do since 2008. 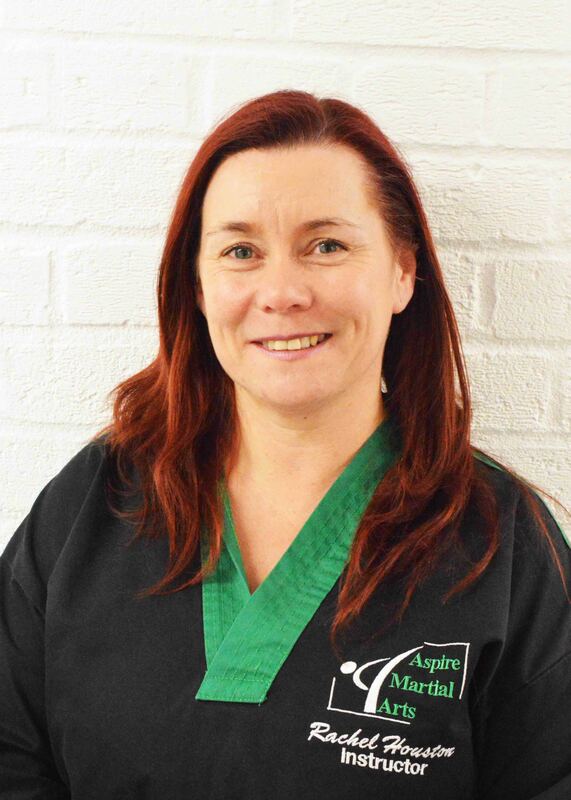 Wendy has been instructing since Feb 2009 in kickboxing and Little Dragons and since Sept 2011 in Taekwon- do. She is an approved BTC instructor and is a member of Rightcoach.